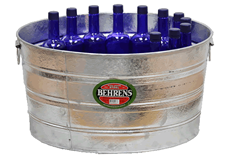 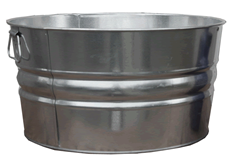 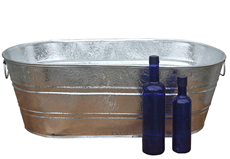 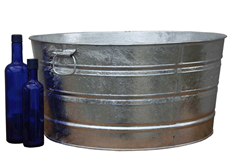 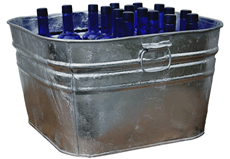 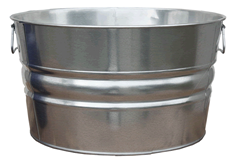 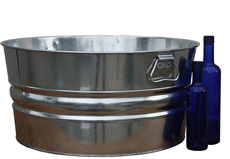 Largest selection selection of affordable galvanized wash tubs. 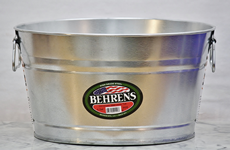 Timeless metal wash tubs are made in the USA and built for up to 70 years of heavy-duty laundry tub use. 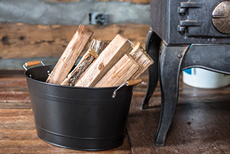 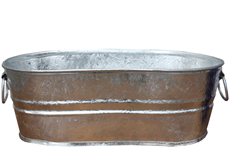 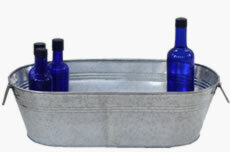 Pick a galvanized wash tub with a rustic hot-dipped or smooth electro-galvanized finish (Read more about the different types of galvanizing here.). 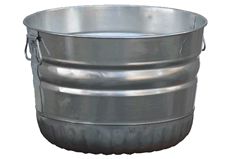 With a rust-resistant galvanized finish, it's safe to put these everlasting wash tubs outside in the rain. 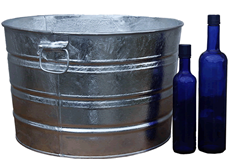 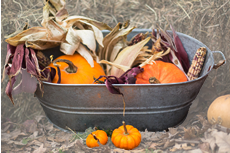 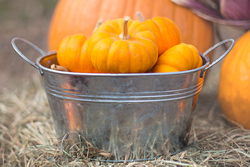 Steel wash tubs can be used as seasonal porch decorations, garage organization, home storage, garden planters, or for hand washing clothes and yesteryear simple-living baths. 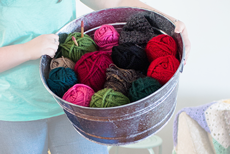 Guarantee triumphant laundry afternoons and puppy baths you can count on. 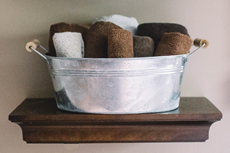 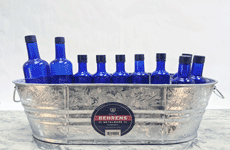 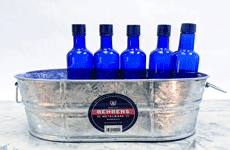 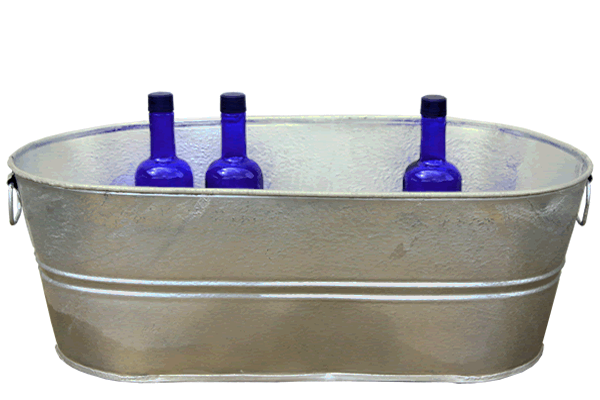 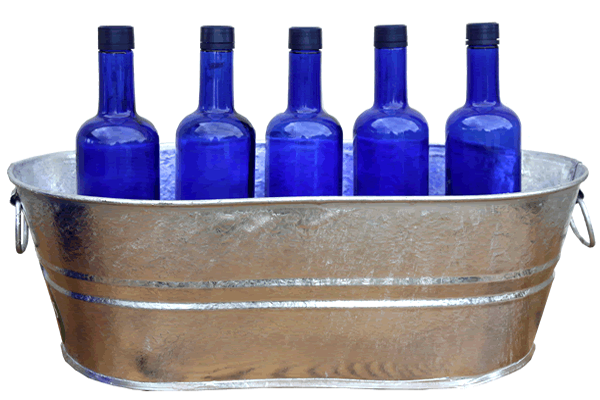 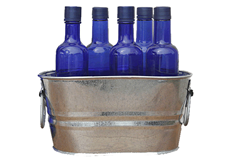 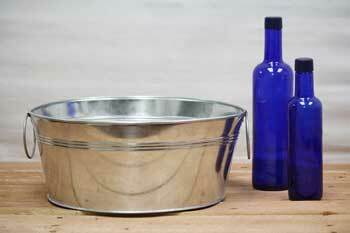 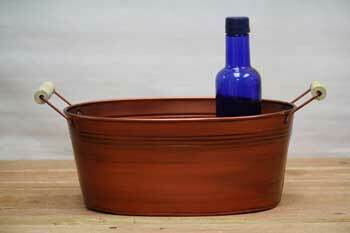 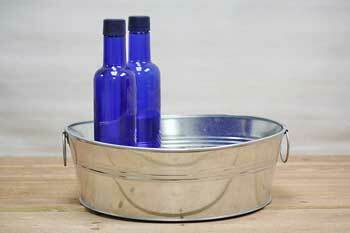 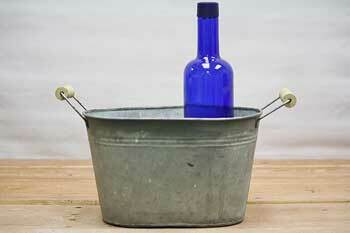 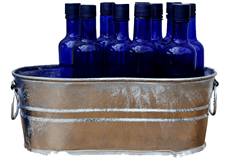 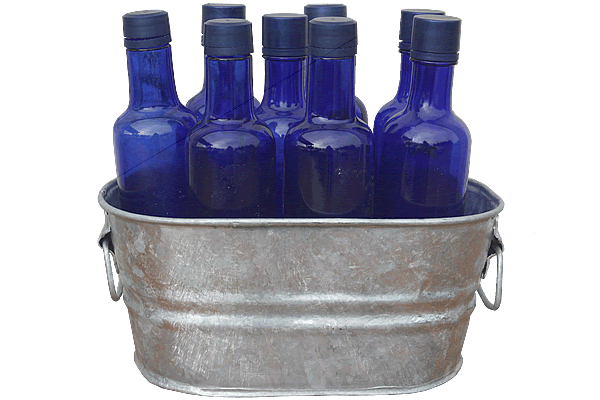 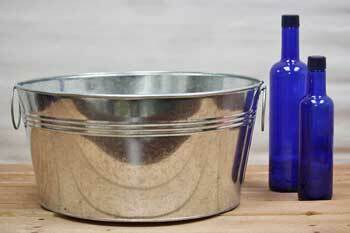 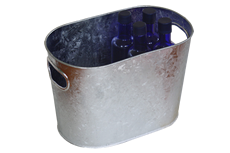 These classic galvanized wash tubs will organize, clean and store almost anything. 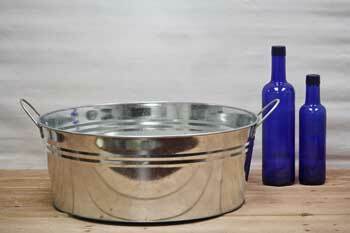 Related: How long do galvanized metal wash tubs last? 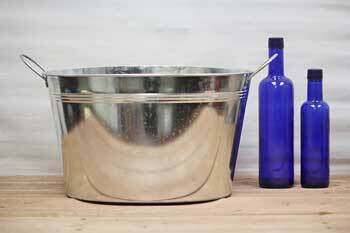 Learn More: Does galvanized steel rust?